Essential oils have been all over social media lately. 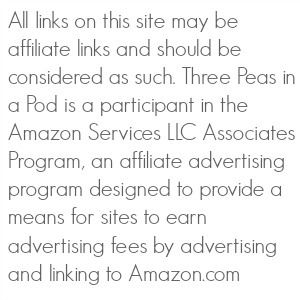 Perhaps your friends have tried them and shared the benefits and how it's helped their family. 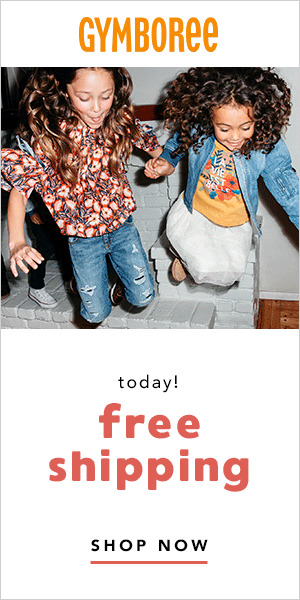 I joined Young Living for my kids. All three have Autism and/or ADHD. Medication is not something I want my kids to be taking long term. So many families have seen such wonderful results I decided to try it for the sake of my children. Essential oils have been around for a very long time, but it’s hard to know exactly what to do with them, which is where Young Living comes in. When you purchase Young Living Essential Oils you not only can purchase wholesale essential oils through me, you get the support and information you need to make sure you understand the uses of each oil and the safest way to use them. I believe in sharing the products I use and love with my audience and helping you make an informed decision you can trust. I also love helping you save money and getting wholesale essential oils is a great money saver! When it comes to purchasing essential oils there are a lot of options and I would by lying to you if I said that none of the others are any good. But Young Living does have some benefits the others just don’t have which is why I have personally chosen to purchase and sell for Young Living Essential Oils. 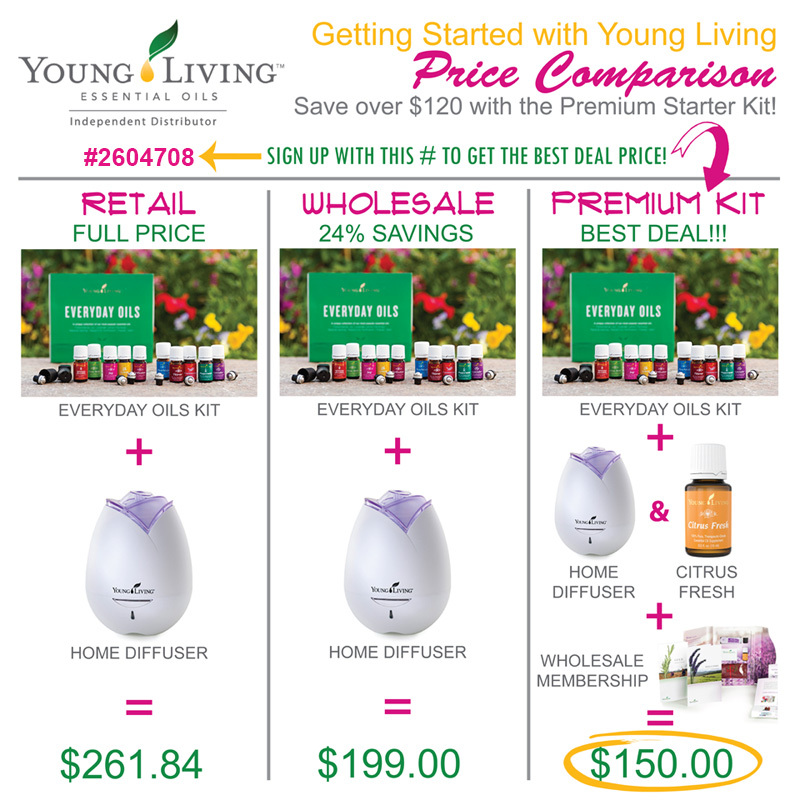 If you are in the market for essential oils, I have a fantastic deal for you! Sign up for a wholesale membership and you get a premium Young Living starter kit which is a $274 value for only $150! Wow! 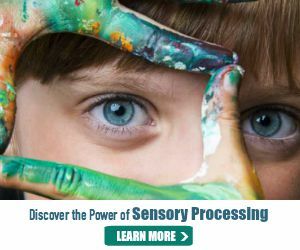 I believe in essential oils so much I want to share them with you – along with materials to help you learn how to use oils in your home to promote wellness. 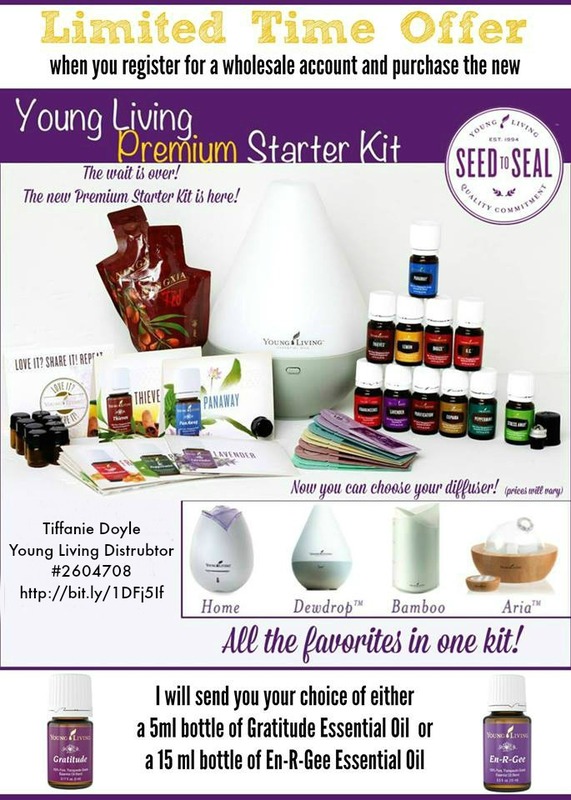 When you order a premium starter kit you will get everything you need to get started with essential oils! Head over to the Young Living page here and fill out your information. Be sure the “Member” option is checked so that you don’t end up paying retail prices. Be sure the “sponsor ID” and “enroller id” say 2604708. If you do not feel comfortable putting in your social security number (this is only for tax purposes if you decide to turn this into a business) then you can select “business” and get an EIN from the IRS in just a few seconds here and use that number instead (the IRS just needs to be able to connect some number with you for tax purposes). They need a Social Security Number or an EIN because if you make $600 or more per year selling Young Living products, you will receive a 1099 form in the mail (which is required by law). Young Living will never share this info with anyone. Select which starter kit you want to get. My recommendation would be the Premium Starter Kit . The oils included in the Everyday Oils box (10 – 5 ml bottles) are the oils I use almost every single day! During the signup process, please note that the Essential Rewards Program is optional. 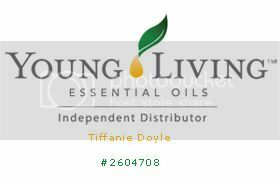 The Young Living Essential Rewards (ER) program is great. It allows you to save on shipping costs and earn credit for every ER purchase along with monthly bonuses. ER is also mentioned below in relation to earning additional bonus oil on this purchase. You can always sign up for this voluntary program later. For the Month of June Only!!! Get your Wholesale Essential Oils here today!